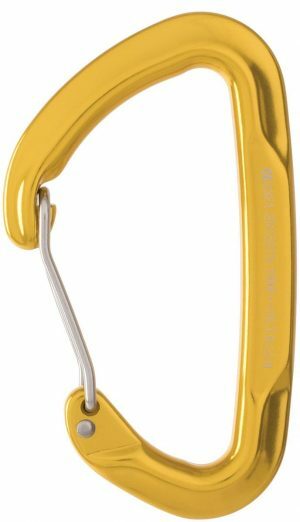 Built as the new workhorse for Fire, Industrial, Rescue, Safety and Tactical industries, the G-FIRST is the world’s lightest carabiner to earn the full-strength, “General” rating from the National Fire Protection Association! 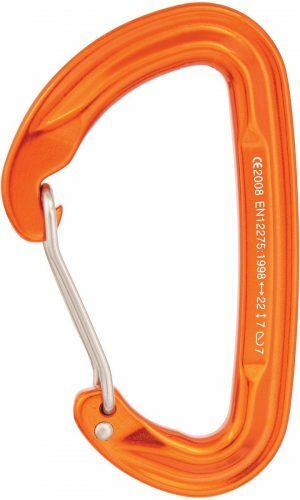 Rated to 40kN, this ‘biner weighs only 4.6 oz. 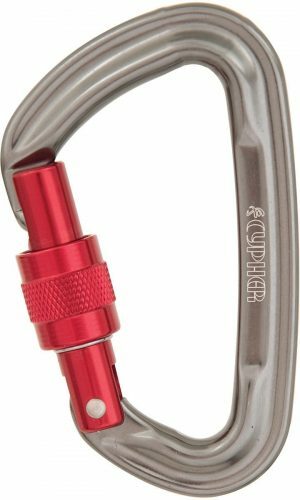 almost 10% lighter than other G-Rated aluminum ‘biners and less than half the weight of steel carabiners. 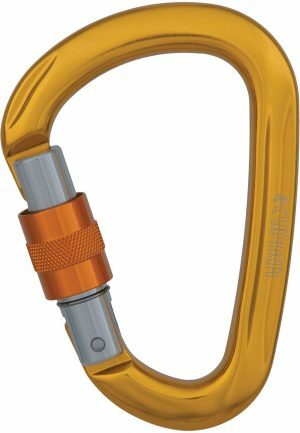 G-FIRST is ISO Cold Forged from aircraft quality, heat-treated aluminum. Now, also available in NFPA & ANSI certified versions. 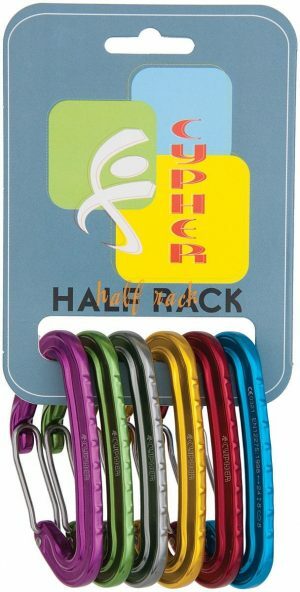 Get them in all-purpose bright, Rescue Red or Covert Black. Whether you’re fighting fires, working at height, saving lives or in a combat zone, the G-FIRST has you covered.